Make your event even more memorable! 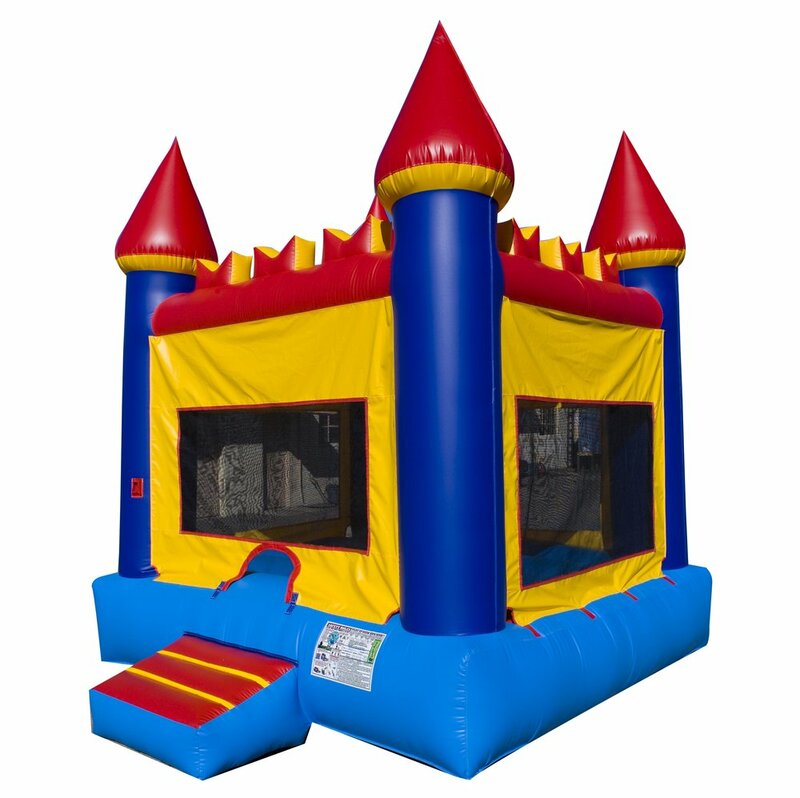 Our Castle Jump Bounce House is the perfect addition to your outdoor event! This bounce house has mesh windows on each side- so it’s easy to watch all the fun. Keep the kids (and adults) entertained with our all day bounce house rental!